Vodenitsata Mehana in Bansko ski resort in Bulgaria. Discount vauchers for lunch and dinner at the Vodenitsata restaurant. 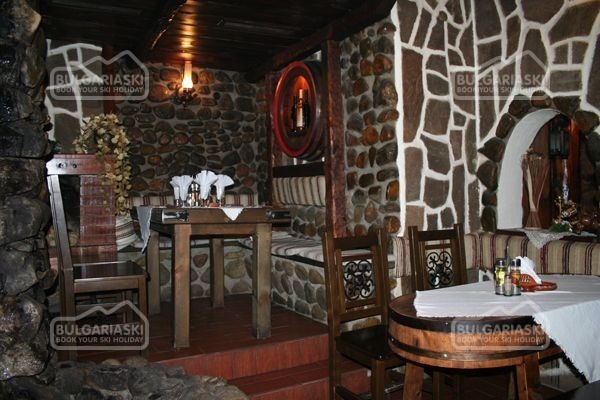 Information: Never miss to visit “Vodenitsata” mehana, every time you stay in Bansko. This is probably the best place for a relaxing lunch, meeting or delicious dinner. 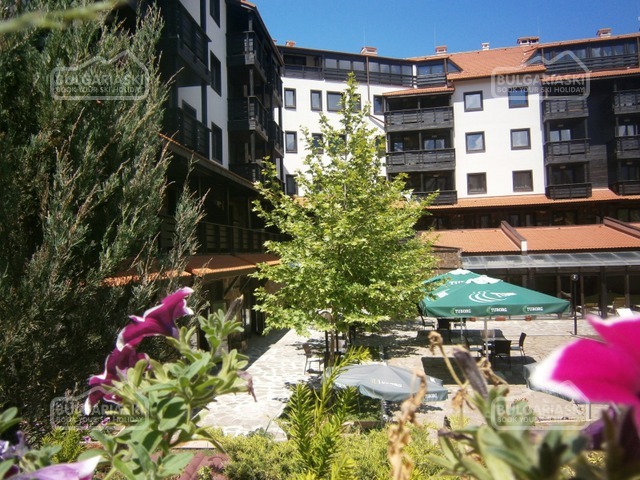 It is located in the centre of Bansko ski resort. “Vodenitsata” restaurant offers a wide range of delicious cusine and drinks, cosy atmosphere, high quality and excellent service. 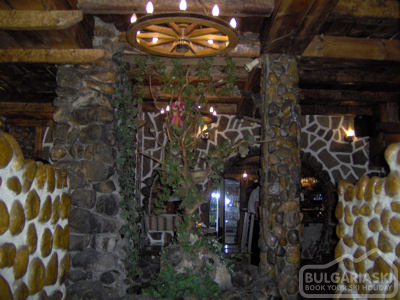 Entertainment is guaranteed by the beautiful traditional Bulgarian music, which is often played in the restaurant.